Would you like to know the tools we use every day? This page isn't just a long list of affiliate links for random products and services. that are crucial to the success of our mission. This page isn't just a long list of affiliate links to random products and services. This is a behind-the-scenes look into how we run IMPACTFUL COACHES, and the tools we use every day that are crucial to the success of our mission. Are they also affiliate links? Well, yeah. It's one of the revenue sources that allows us to bring you all the awesome, actionable content we create to help you grow your online business. So if you choose to use one or more of these tools, do us a solid by using our affiliate link. Thanks. We REALLY appreciate it! The number one tool we use every day that we absolutely can't live without is PODCAST WEBSITES. This is the platform our website is built on that makes it so easy to look this good! Plan on having a blog and or podcast with a simple upload process to iTunes. Desire an easy to use platform with unmatched customer service. No, really! Any question or need you have is handled by tech support in a flash, and it's all included in the monthly subscription. The other tool we use every day that is equally important is Post Planner. With all the content we provide on a daily basis, Post Planner is the tool that keeps us all sane. We spend so many hours creating content and graphics, if we had to manually post it all to our many social media channels we would all go crazy! Post Planner allows us to automate the majority of our social media posts so we can focus instead on creating more great content and engaging with our audience. Want a simple interface to schedule all their social media content. Need a low-cost way to manage their social presence. Want an effective tool to grow their social influence. 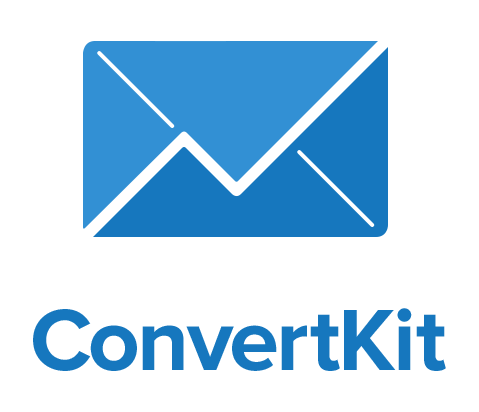 Convert Kit is the best email service provider we have tested and used by far, with it's simple to use interface that allows you to easily segment your email list, create custom tags and build simple automated sequences. By now, everyone has heard of Leadpages. And for one obvious reason. They're the best when it comes to high-converting opt-ins and landing pages. If you don't use Leadpages yet, what are you waiting for? Start growing your list today. The #1 marketplace for graphic design , including logo design , web design and other design contests. Start a contest now with 100% MoneyBack Guarantee! Google Voice gives you one number for all your phones, voicemail as easy as email, free US long distance, low rates on international calls. In a nutshell, the service was put together to bridge the outsourcing gap between entrepreneurs that want a hard working, experienced home-based VA, but one that is selected and 'checked out’ in a more professional way, with the entrepreneur doing pretty much nothing in the process, accept making the final ‘hire’ decision. Total control to run your business. Xero provides complete visibility and control over the things that keep you moving – and now includes online accounting, inventory and payroll. * And because Xero is in the cloud, you and your advisors can securely access your data anytime, anywhere. Xero is easy and simple to use.